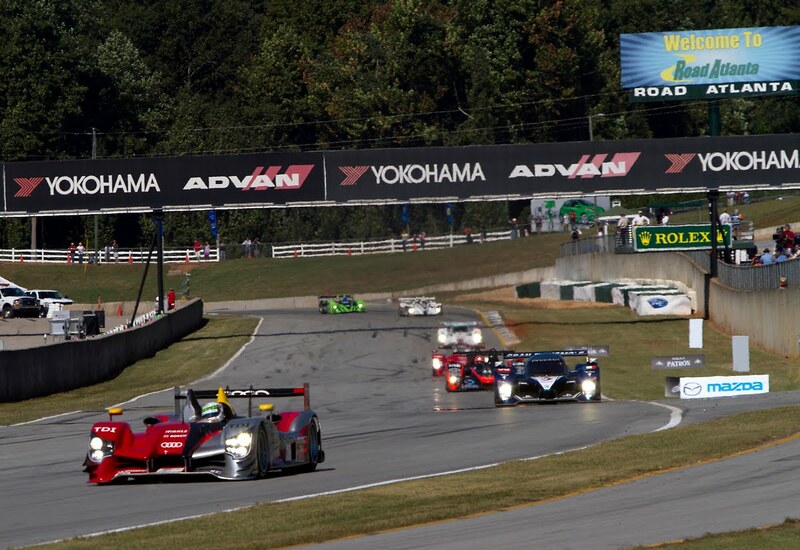 The diesel-powered duel between Audi and Peugeot continued in Road Atlanta Saturday for the 13th running of the "Petit Le Mans." 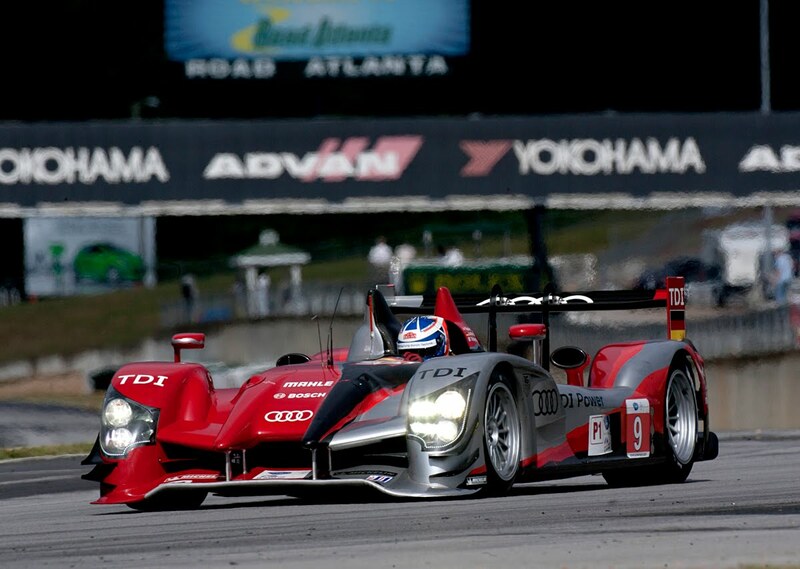 For six hours Audi would trade the lead with Peugeot, making for what appeared would be a tense fight to the finish. Although, in an unusual twist of fate, a loose insert inside the helmet of Dindo Capello would cost a crucial lap and unrecoverable lead for the #7 Audi R15 TDI. 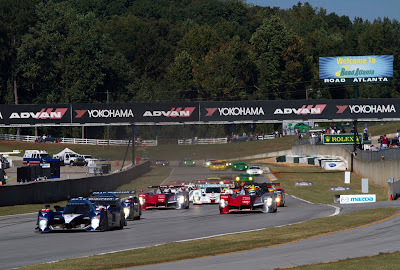 Ingolstadt/Road Atlanta, October 2, 2010 – The thrilling duel of the diesel sports cars from Audi and Peugeot had spectators watching with bated breath again at the 13th edition of the "Petit Le Mans” race at Road Atlanta (U.S. state of Georgia). 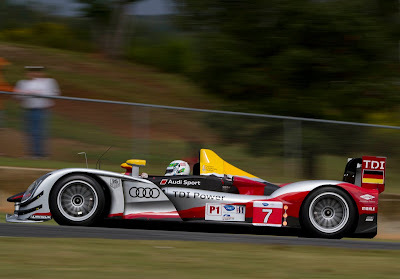 For more than six hours Audi had good prospects of clinching its tenth triumph at the American endurance classic. 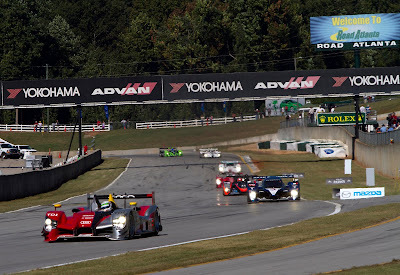 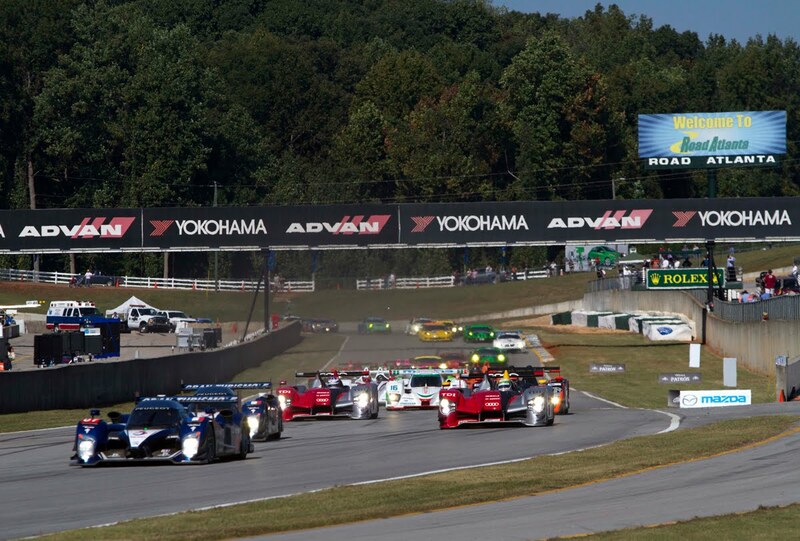 But after an unusual incident all that remained in the end was the eleventh consecutive "Petit Le Mans” podium. 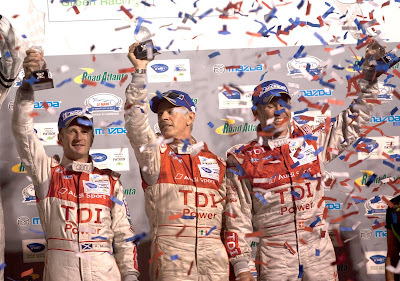 The second Audi R15 TDI with Marcel Fässler, André Lotterer and Benoît Treluyer was running in a promising third place during the early phase of the race. Due to a small slip at the beginning of the second hour Marcel Fässler lost third place to the second Peugeot. 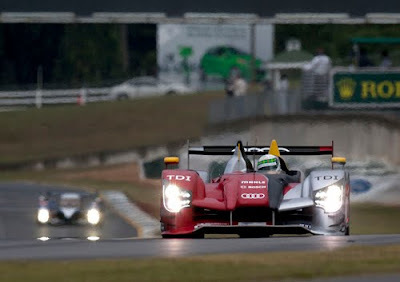 More serious was the mistake which André Lotterer made an hour later: while attempting to pass an LMP2 vehicle in the fast "S-turns” Lotterer came off the track. 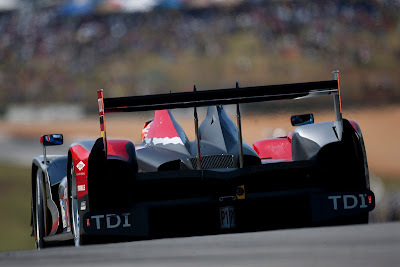 Although the repair of the R15 TDI that was heavily damaged mainly at the front only took 15 laps, it caused the squad of car number "8” to hopelessly lose ground. 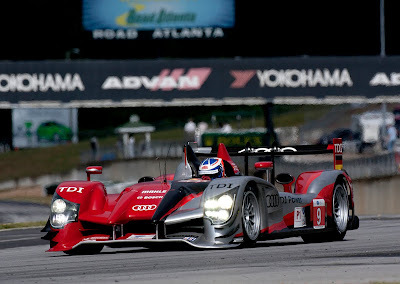 From 21st place the runners-up of the 2010 Le Mans 24 Hours still managed to push forward to sixth place overall and fifth in the LMP1 class. 1 Peugeot 95 points; 2 Audi, 59.